Tailored samples are sent with default fonts and wording but tailored in every other way to your choices so you can see exactly the colour and design combinations you’d like! Browse the site to choose your favourite combination of motif, colour and format then order your tailored samples here. 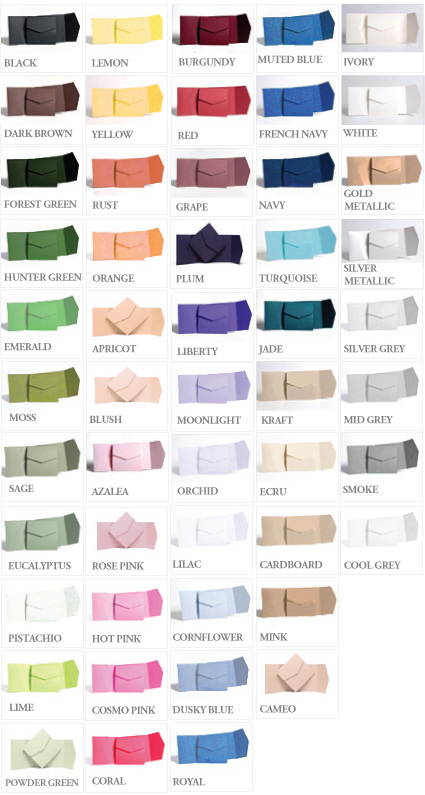 I charge a small fee for tailored samples to cover the cost of stock and time taken to artwork your tailored colours. If you place a full stationery order, please quote your samples ref no. and the cost of these will be deducted from your final invoice. 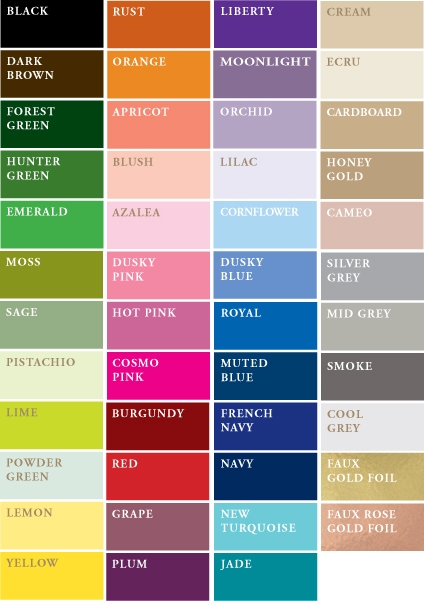 Select the items you’d like to order and choose all the relevant colours, formats, designs. 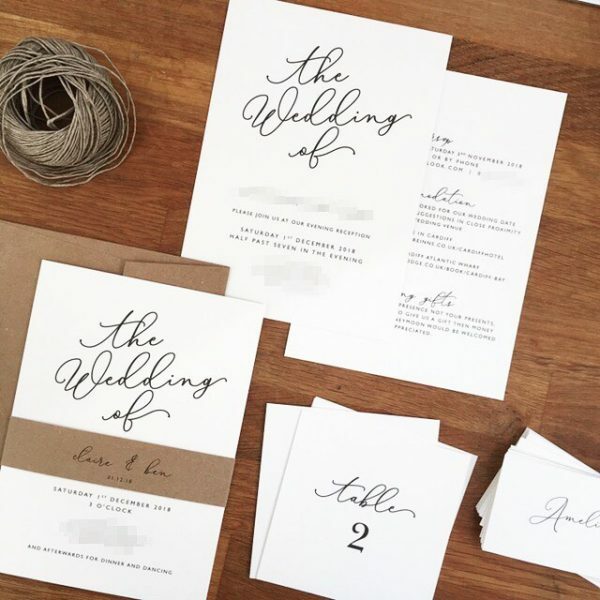 At Olive Weddings, we understand it can be extremely difficult to choose the design for your dream wedding invitations, which is why we offer invitation and save the date samples. 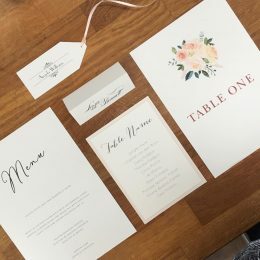 You can see exactly how your favourite designs will look to your guests when you send them out, helping you choose the perfect invites for your wedding. I offer a wide range of options to ensure your invitations are individual to you. I also offer a bespoke service if you really want something unique, just get in touch with us for more information. Order your tailored wedding invitation samples by choosing the motif design and colour options. 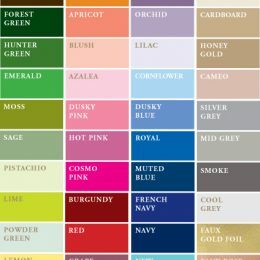 Please be aware that colours can look different online than on the invitations themselves.